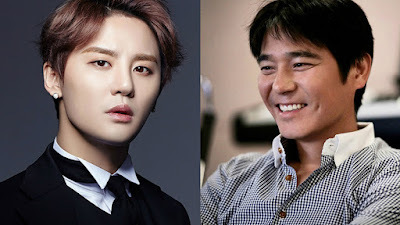 On February 23, JYJ’s management agency, C-JeS Entertainment, announced that JYJ’s Kim Junsu and singer Im Chang Jung will be releasing a collaboration song. As the two are well known to be skilled vocalists, their combined talents are predicted to create a unique charm for their song. Meanwhile, JYJ’s Kim Junsu recently enlisted in the army, alongside BIGBANG’s T.O.P, likely making this his last song to his fans for a while.